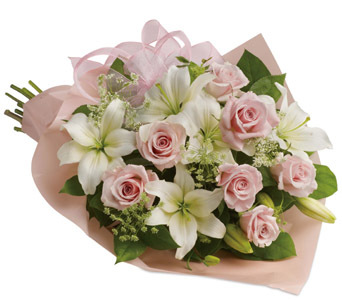 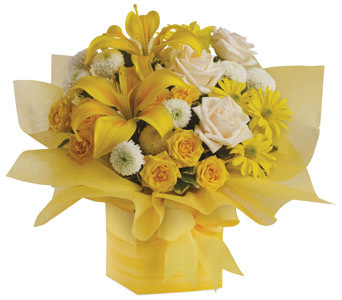 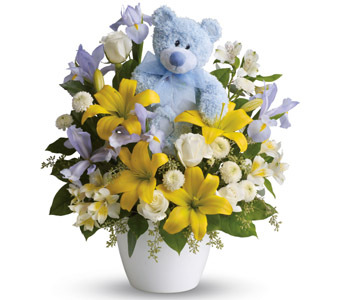 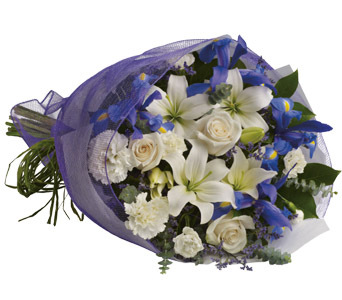 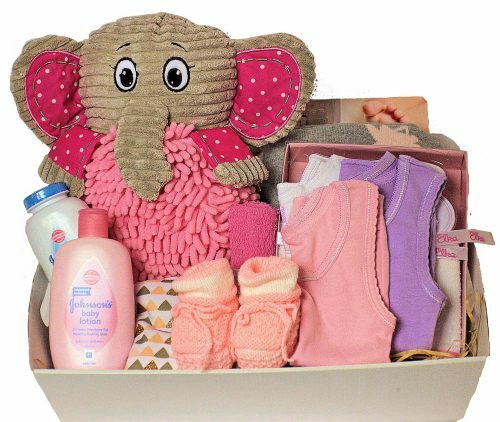 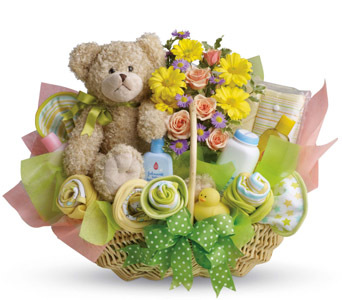 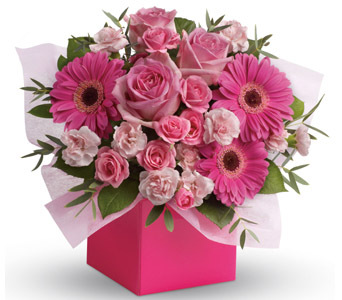 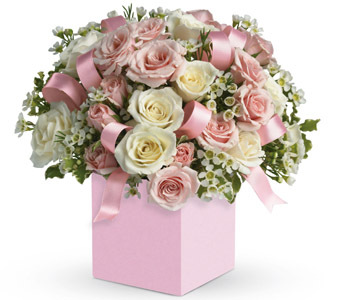 Flowers and gift items are subject to seasonal and regional availability. 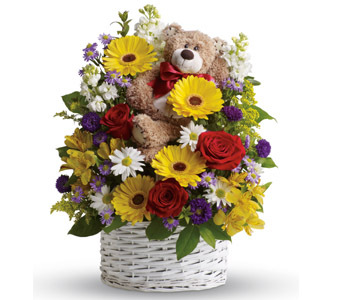 In the event that any of the flowers or gifts are unavailable, the florist will substitute with a similar item to the same value. 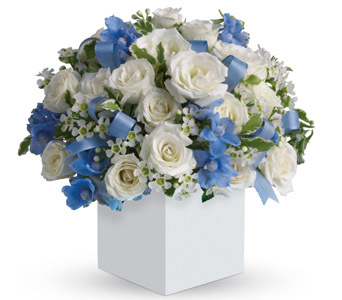 Stem count, contents, packaging and container may vary Petals. 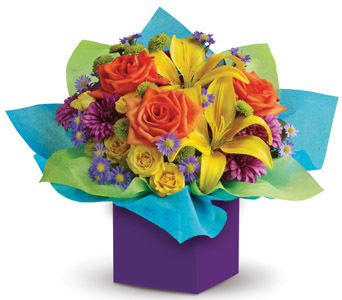 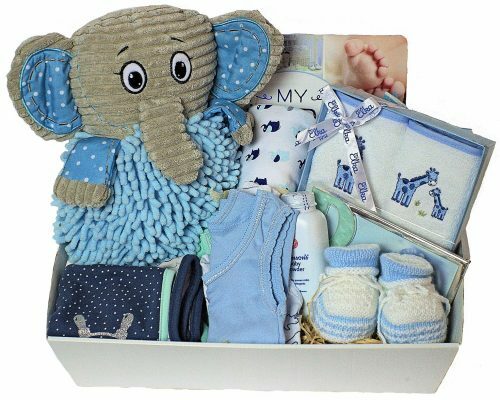 All the colours of the rainbow are present in this fabulous box arrangement. 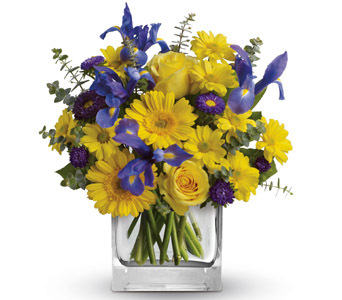 It’s so bright, so brilliant and so unique, it will put anyone in the mood for celebrating!